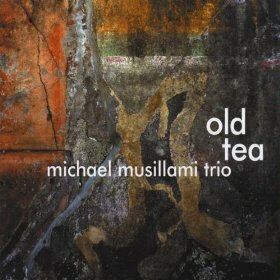 Guitarist Michael Musillami’s new album, Old Tea (Playscape Recordings, 2010) was conceived in tragedy. Musillami talks about that great loss in this interview, and also about how he used music as one tool to navigate through dark waters. Learn more at www.michaelmusillami.com. Excellent interview with a great guy. I’ve seen Michael play many times in Connecticut. He always plays hard and is quite friendly. “Old Tea” is one of his best recordings and we all feel for his loss. But he keeps on moving and growing.